New York International Bridal Fashion Week has officially begun and we couldn’t be more excited for the whirlwind of couture wedding dresses, fabulous runways and incredible designers headed our way! We’ll be heating up Instagram, Facebook and Twitter with the exclusive first look at the latest wedding fashion trends! 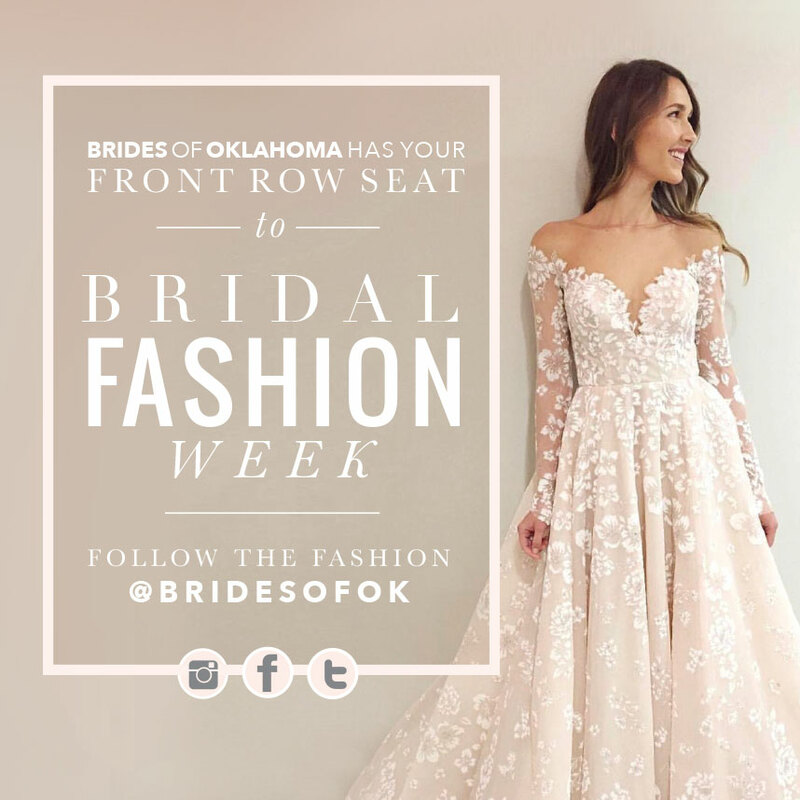 Stay tuned to our Insta Story (@bridesofok) for your live streaming coverage, and let us know which looks you love! Cheers!